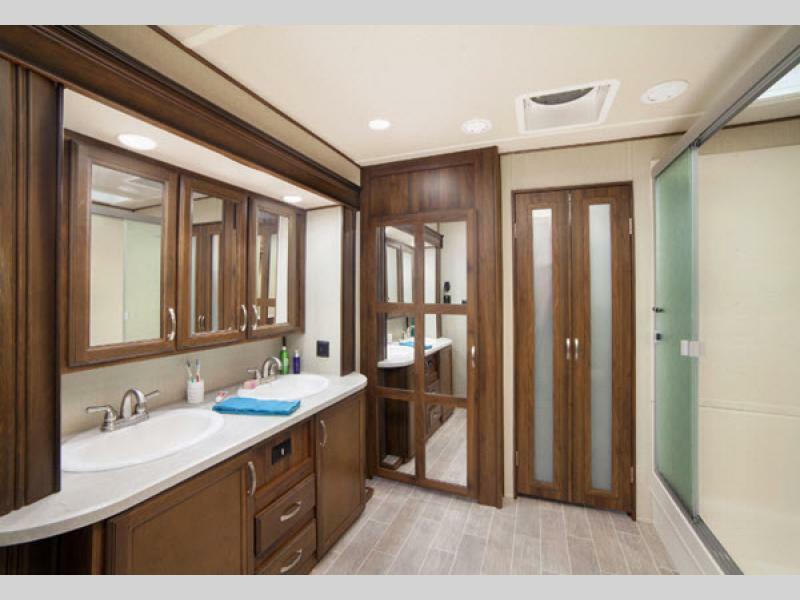 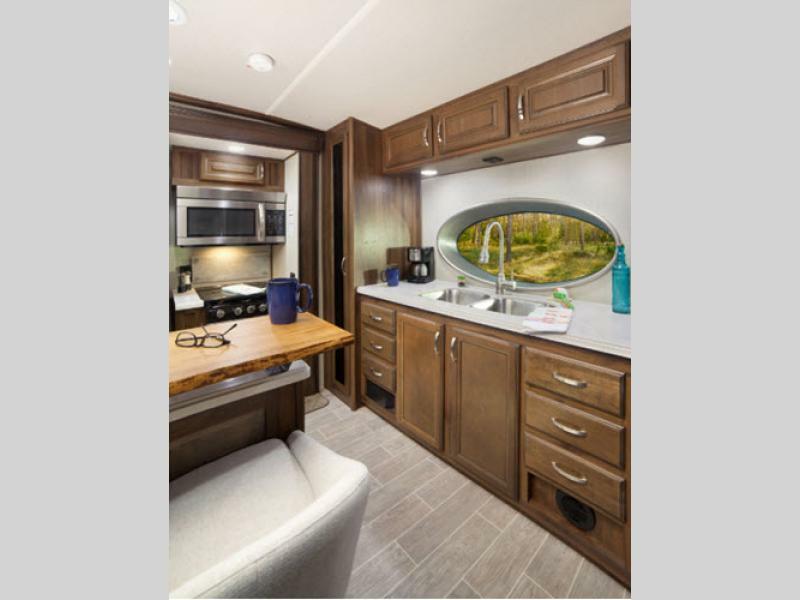 For those who have a favorite lakeside getaway or cabin in the mountains but also enjoy the mobility of a trailer, this new line of Palomino Columbus Castaway destination trailers is designed specifically for you! 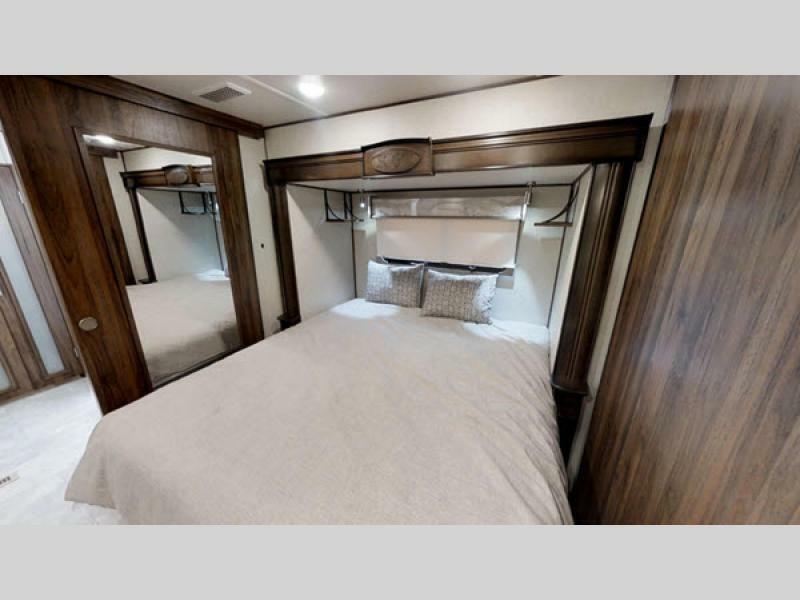 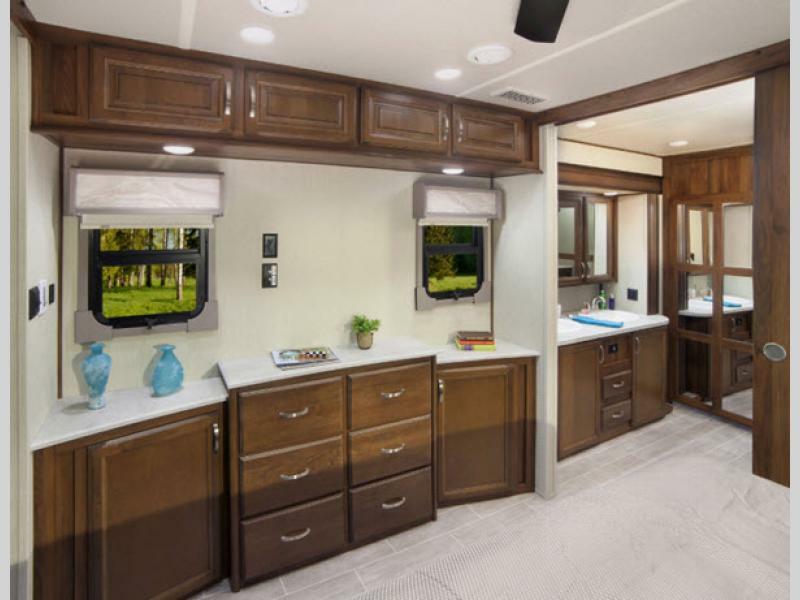 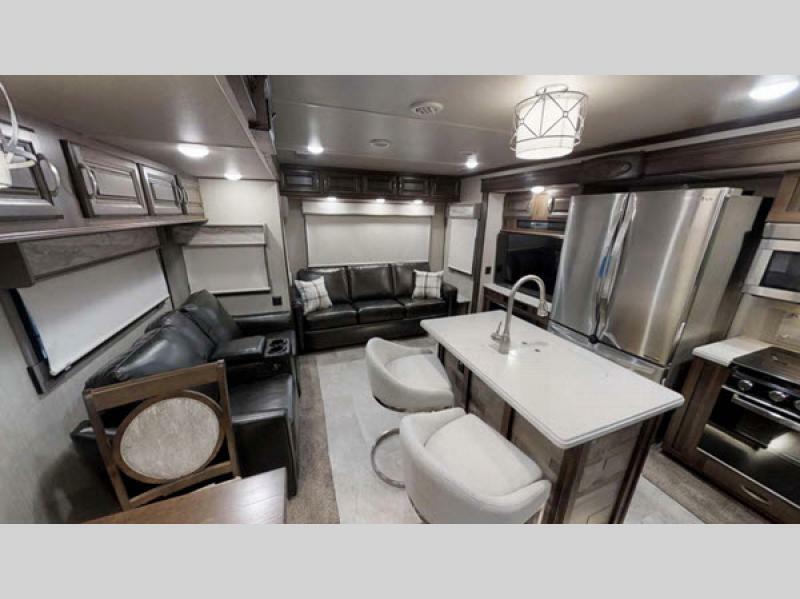 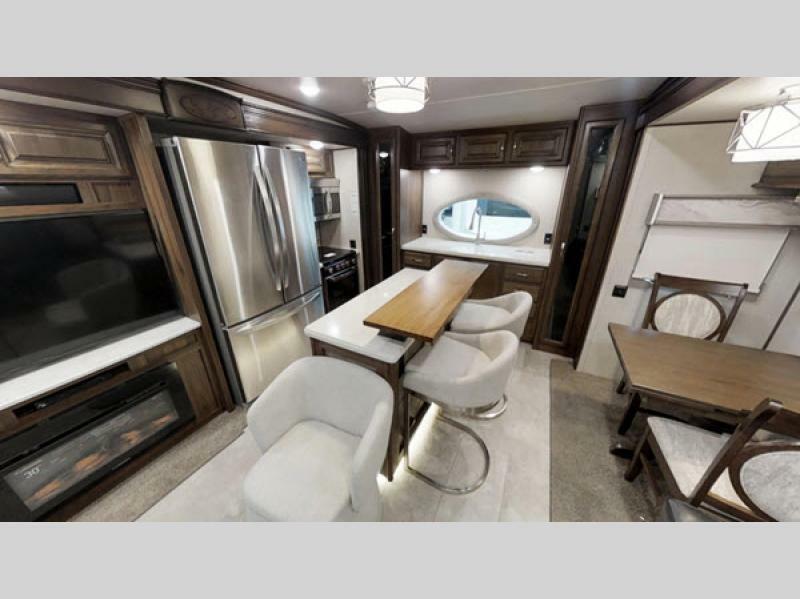 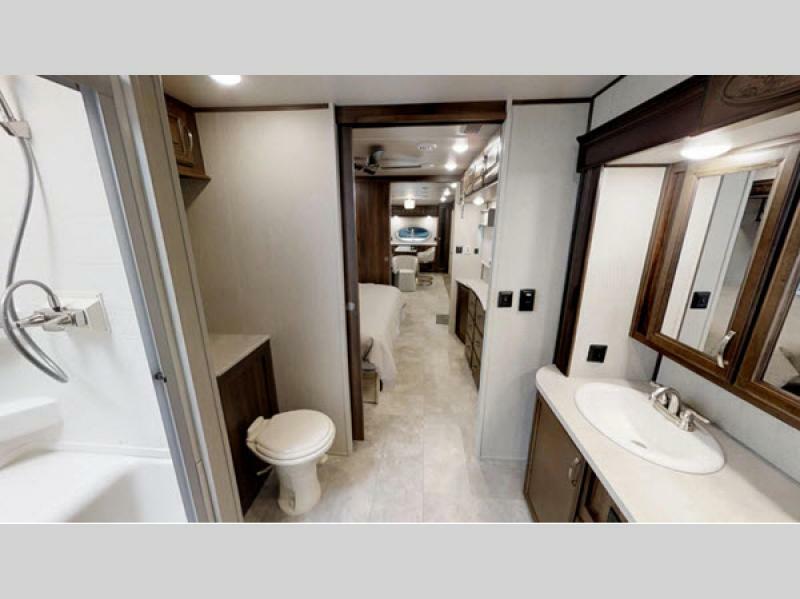 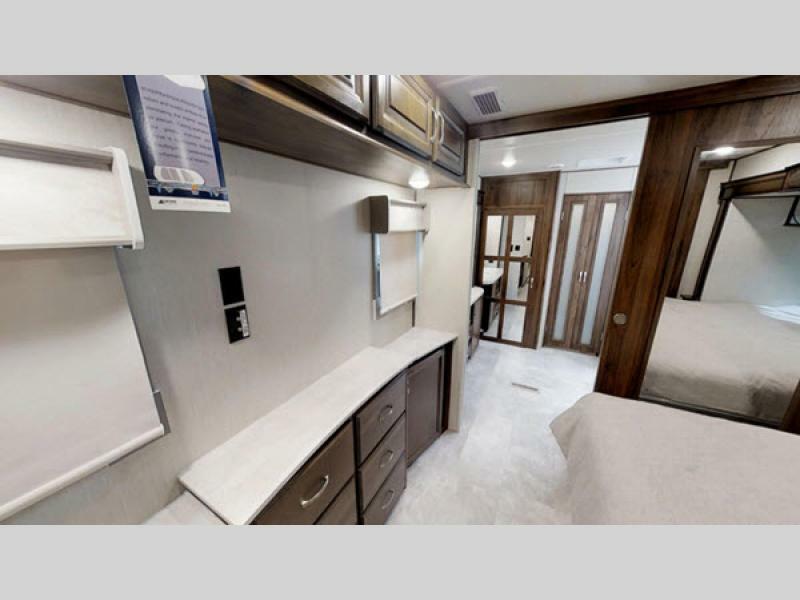 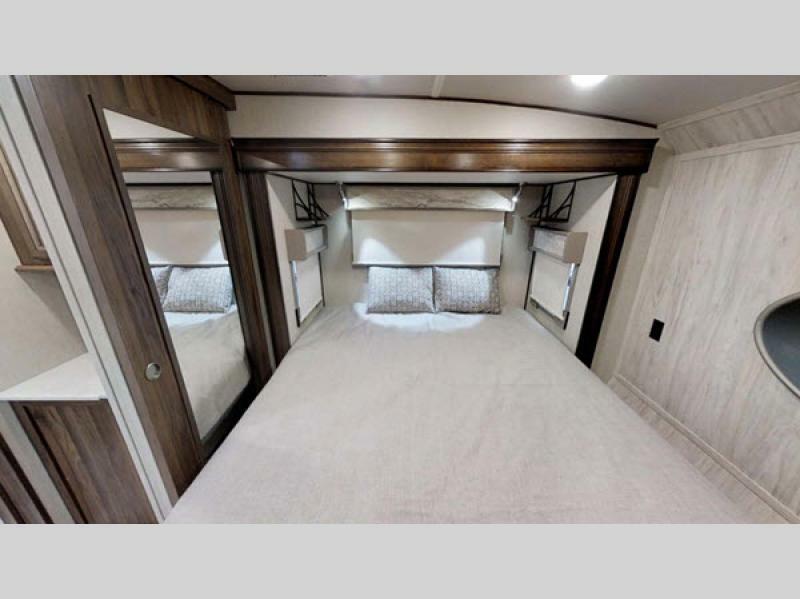 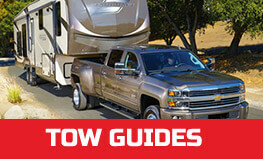 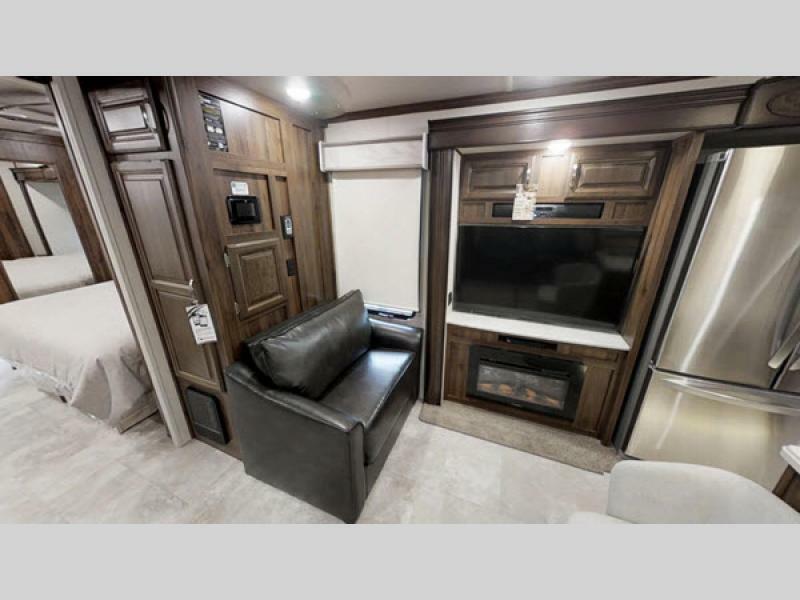 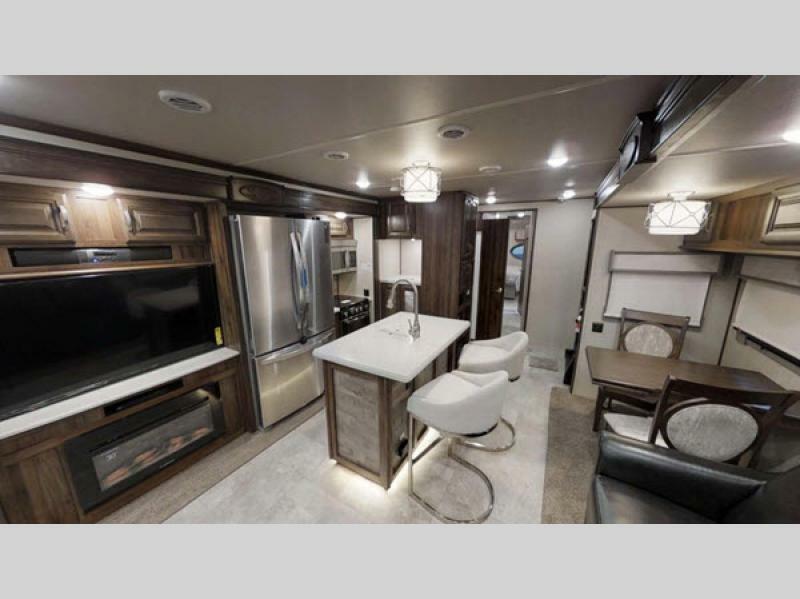 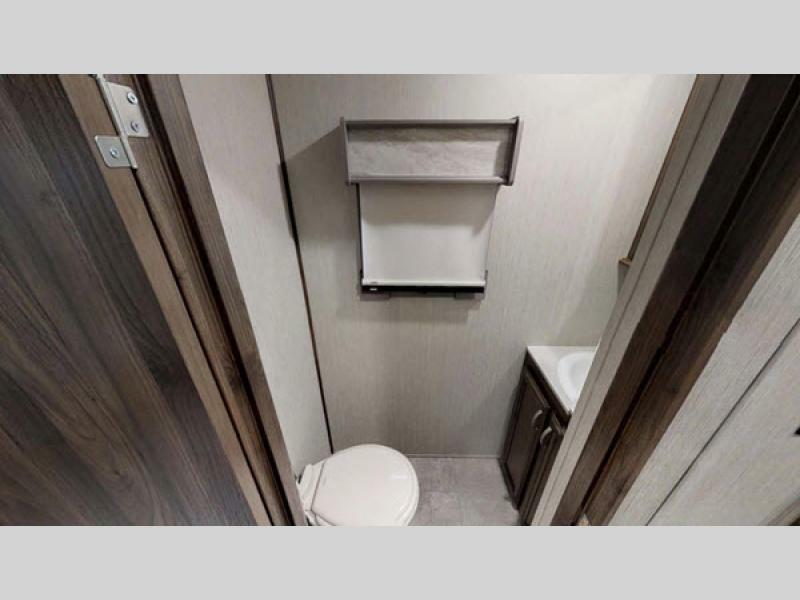 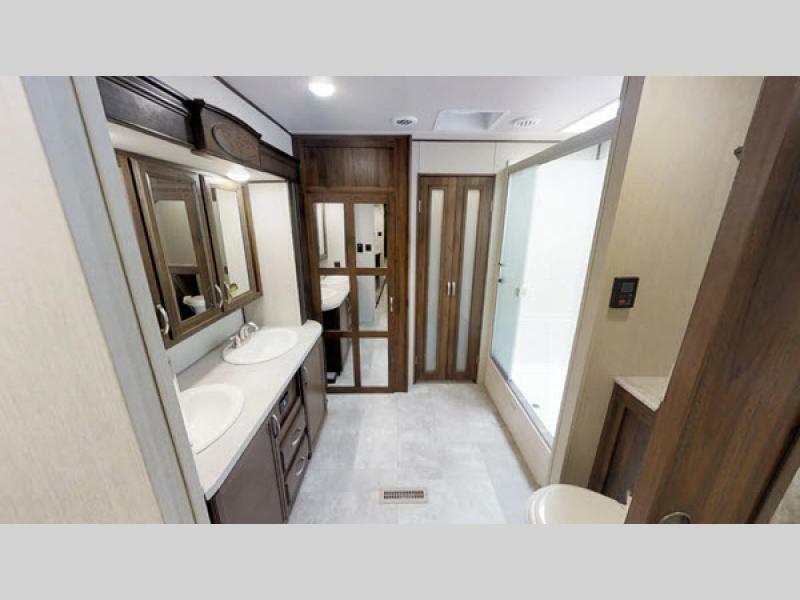 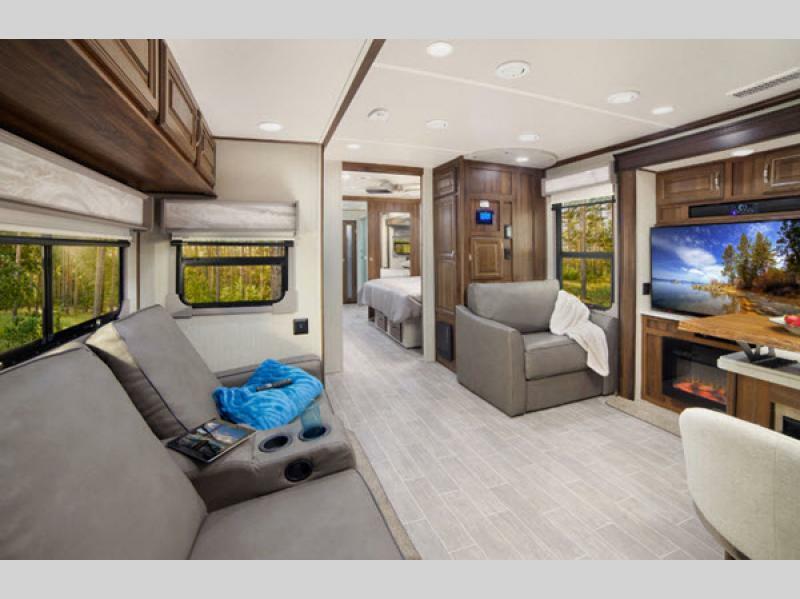 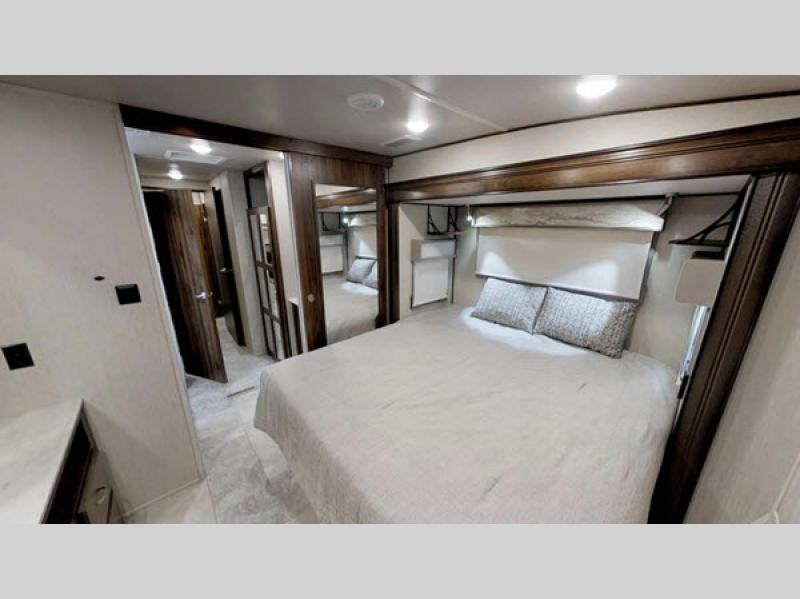 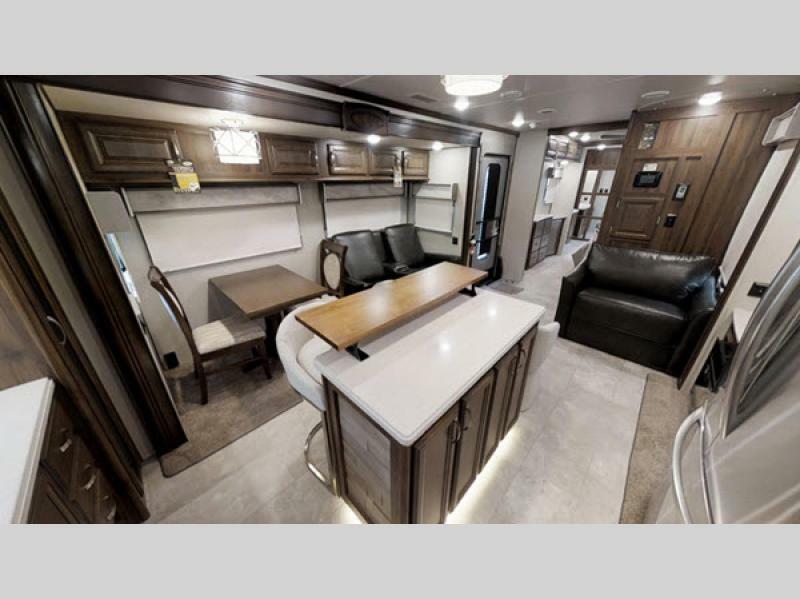 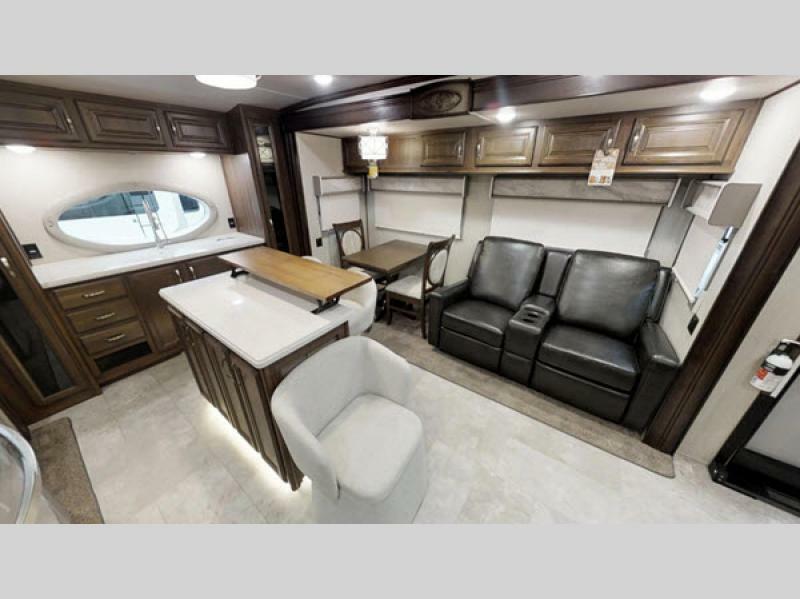 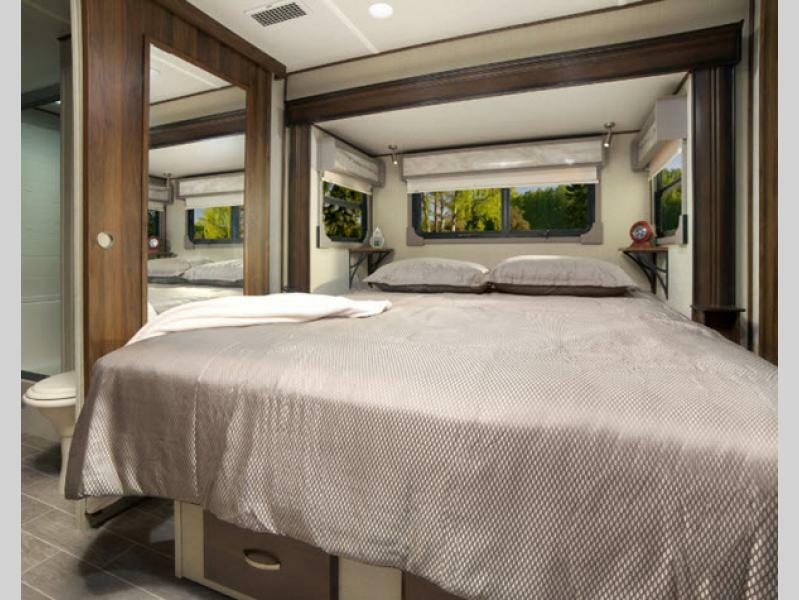 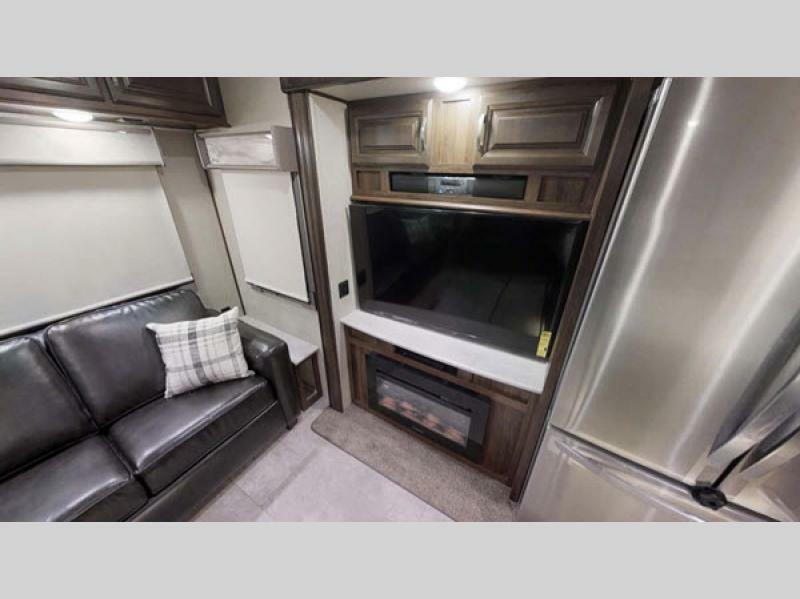 Because of the inclusion of exceptional features like a 101" wide body and 84" interior height, there is plenty of room for you and your guests to enjoy the Castaway anywhere you've chosen to travel or park. 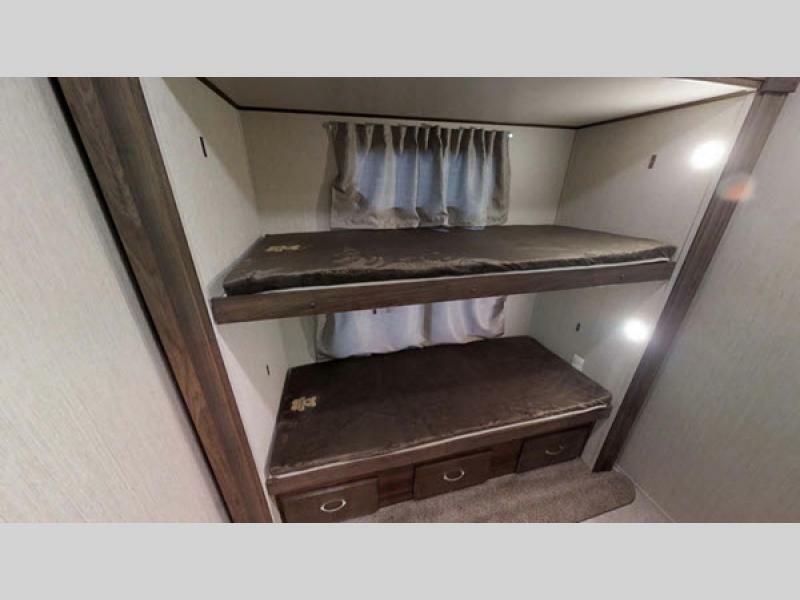 What makes the Castaway especially unique is its handicap-compliant design which will make certain that everyone gets to easily join in on the fun. 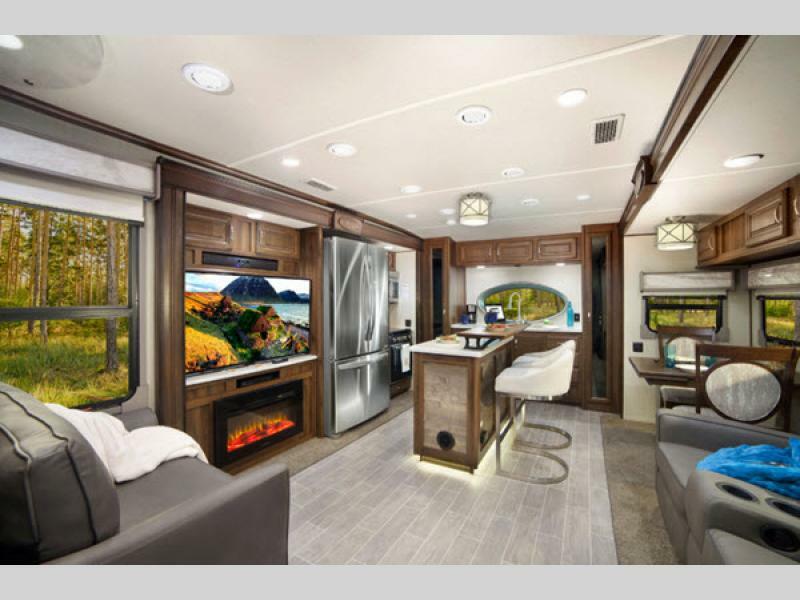 With an 8 cubic foot refrigerator, you will be able to bring along plenty of groceries with you on every trip which will allow you to cook way more than grilled cheese and hot dogs. 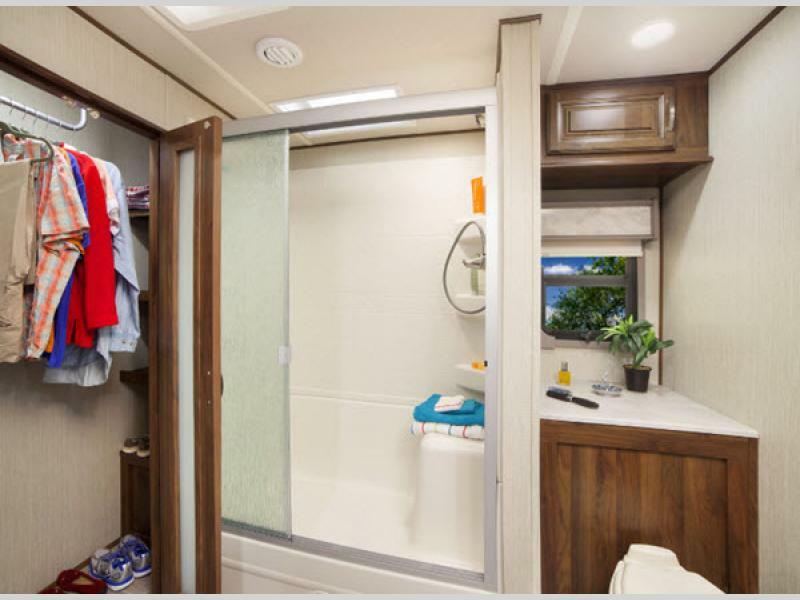 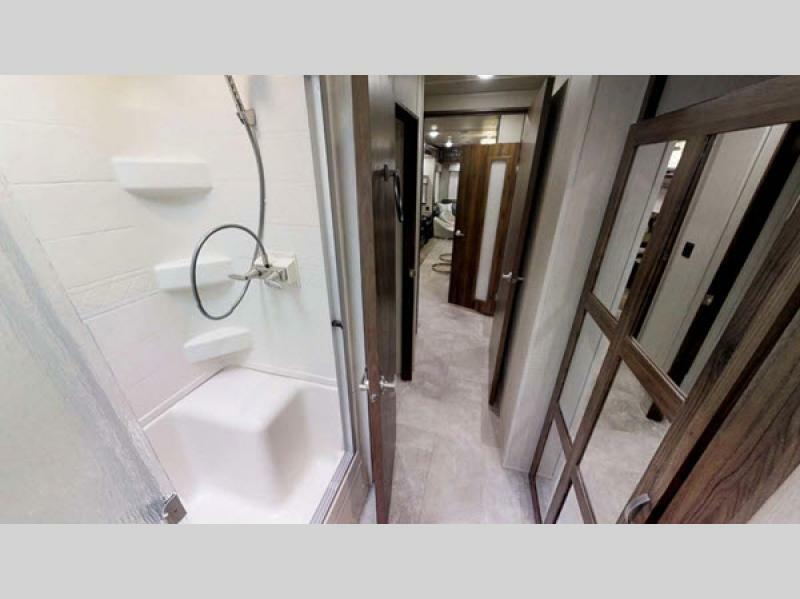 A 48" x 30" one-piece fiberglass shower in the bathroom is just what you need while getting ready or cleaning up after an afternoon mud fight, and the 10 gallon water heater with quick recovery will ensure that you will always have enough hot water to stay clean and refreshed. 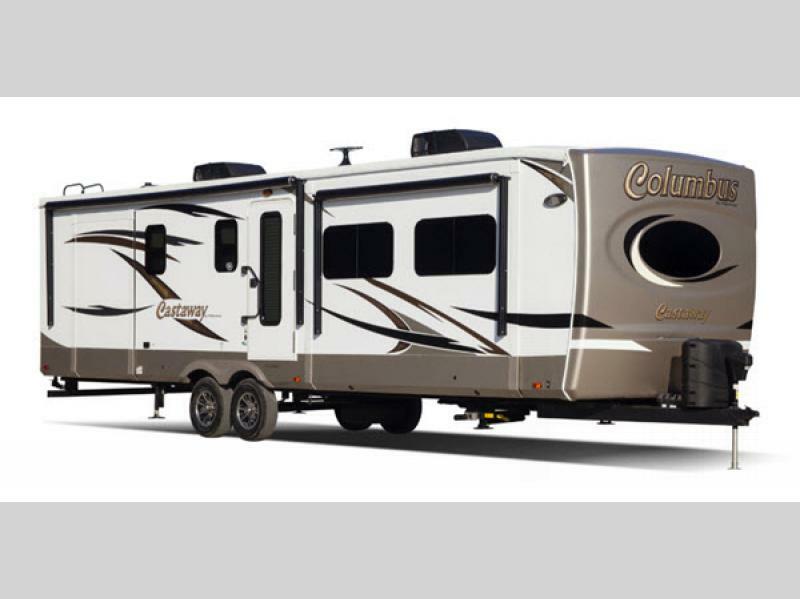 Set sail to new adventures and explore unimaginable possibilities with a Palomino Columbus Castaway destination trailer!